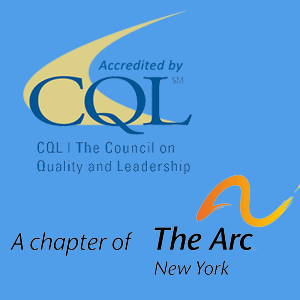 The Arc of Monroe provides psychiatric care for medication management by Dr. Susan Chlebowski, New York State Licensed Psychiatrist and Psychiatric Nurse, Maureen Kosmicki, RN. Dr. Susan Chlebowski, M.D. currently serves two agencies in Monroe County, The Arc of Monroe, and Rochester Rebab, providing psychiatric support to people with intellectual or developmental disabilities. She also serves as Medical Director for Madison County Mental Health in Wampsville, NY, where she works with at-risk youth. Dr. Chlebowski has extensive experience, having previously worked as a Forensic Child Psychiatrist at Hillbrook Residential Facility in Syracuse and at Taberg Medium Secure Facility. Her background also includes holding a position as Assistant Professor of Psychiatry at The State University of Syracuse, NY, where she also held Fellowships in Child and Adolescent Psychiatry, Forensic Psychiatry, and Psychosomatic Medicine, and pursued her Psychiatry Residency. Previous to working in psychiatry, Dr. Chlebowski led a successful career in Anesthesiology. 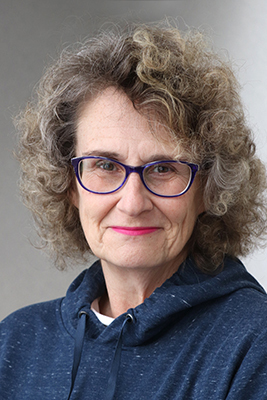 Over the course of ten years, she held position at five Rochester hospitals and clinics, and served as Medical Director for Vascular Anesthesia and later Advanced Cardiac Life Support Program and at Strong Memorial Hospital. She was also an Assistant Professor at the University of Rochester Medical Center. Dr. Chelebowski is widely published in both fields of anesthesiology and psychiatry, with over 40 published articles, and has given over 45 lectures in the medical field. She has done extensive research including PTSD in Vietnam Veterans, Psychoanalytic Integrative Therapy for Borderline Personality Disorder, and Co-Occurring Alcohol Use Disorders. 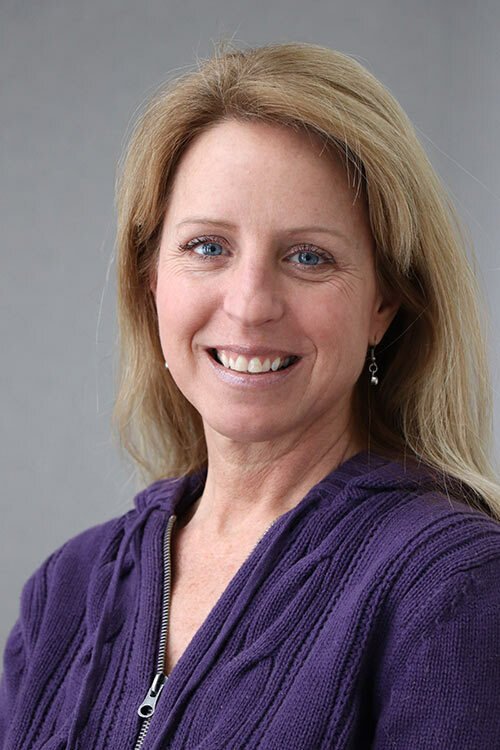 She has been recognized with awards such as “Teacher of the Year” in Anesthesiology at Strong Memorial Hospital and the Anne Alonso PhD Memorial Award. Professional organizations that she belongs to include The American Association of Psychiatry and the Law and the American Association of Child and Adolescent Psychiatry. Dr. Chlebowski received her M.D. at the University of Connecticut, CT, and was awarded Excellence in Patient Care. She received her B.S. in Nursing at Southern Connecticut State University in New Haven, CT.